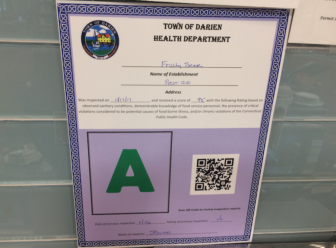 One Darien restaurant received a “C” rating, the worst in the town’s A-B-C ratings system, in the 16 most recent health inspection reports released by Darien Health Department. Part of the report for the Sept. 24, 2018 inspection of Hindley School. Inspector’s remarks and comments section of the Oct. 3, 2018 inspection of Chipotle Mexican Grill, 71 Post Road. 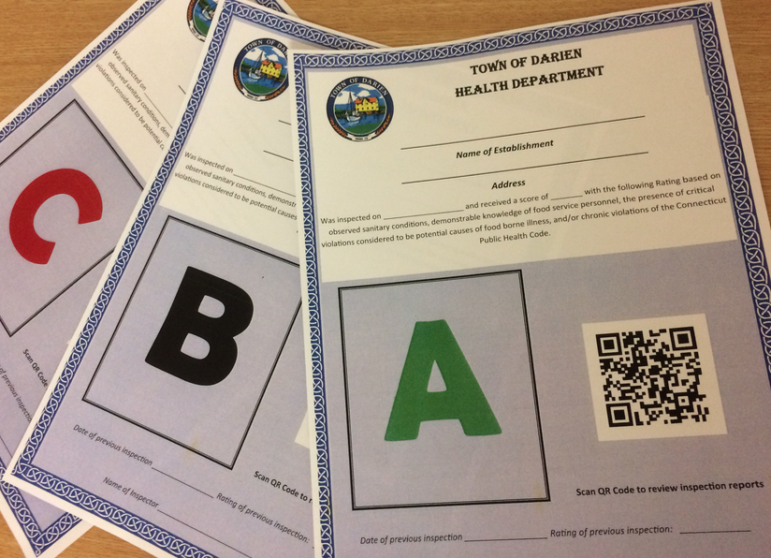 Editor’s note: Individual municipal health departments use the same state health code, but each may administer it with its own particular emphasis, so even if you compare state scores under the same system from town to town, you won’t necessarily get an exact idea of how two restaurants compare. We recommend considering these scores as a rough guide to get an impression of an establishment’s carefulness with health risks over time.